Cationorm® is an innovative artificial tear with the Novasorb® emulsion technology. 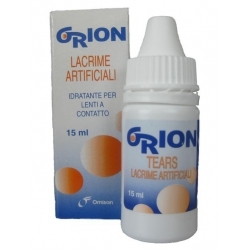 Cationorm® is an innovative artificial tear with the Novasorb® emulsion technology. It is a cationic oil-in-water emulsion. 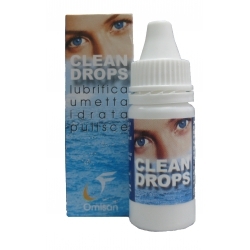 Cationorm® contains smallest positively charged droplets with an oily core that are electrostatically attracted by the negatively charged ocular surface. 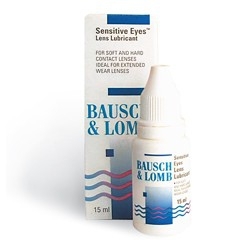 Cationorm® spreads in an optimal way on the ocular surface directly after application and supports all three layers of the tear film due to its unique composition. 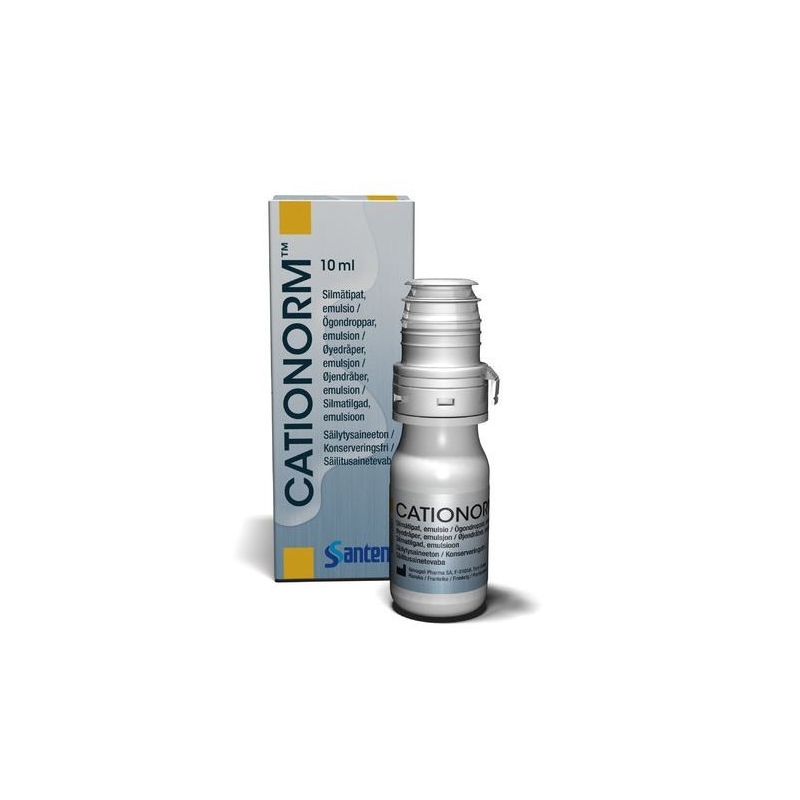 Cationorm® protects, moisturizes and lubricates the ocular surface and helps ensure a fast and sustained relief of dry eye symptoms. 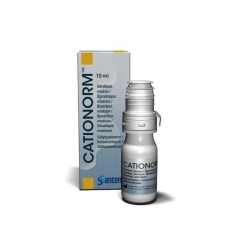 Cationorm® is compatible with contact lenses and is unpreserved available in multi-dose container as Cationorm®.